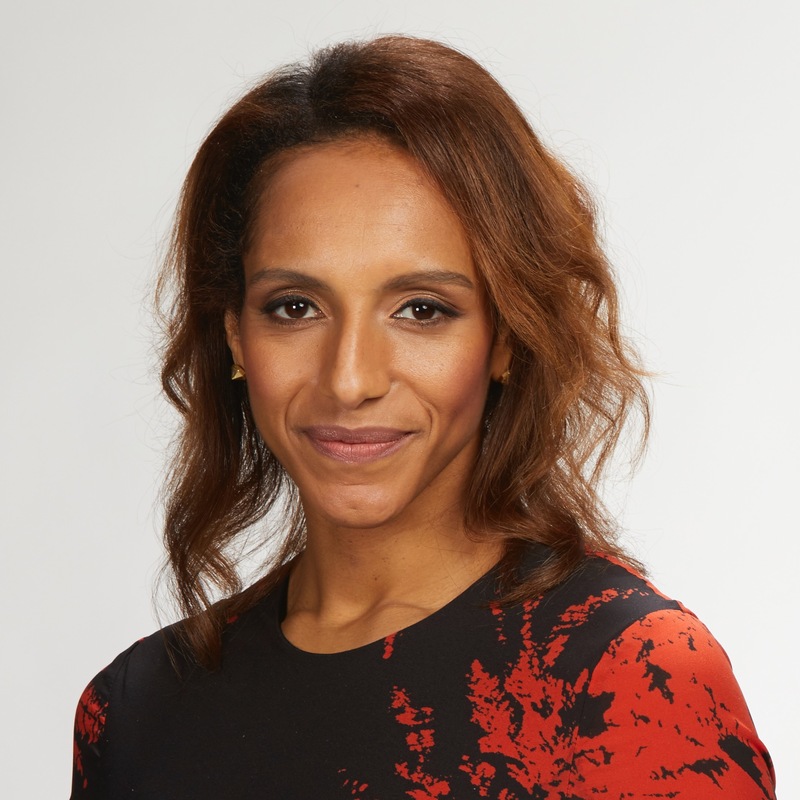 Afua Hirsch is social affairs editor for Sky News and appears on its flagship debate show The Pledge, reporting on social affairs as well as anchoring the international news channel. Previously she was West Africa correspondent for the Guardian, based in Accra, where she gave unprecedented coverage to tech, innovation and entrepreneurism across West Africa. Her background is international law and development, and she is the author of Brit(ish), to be published in January 2018.